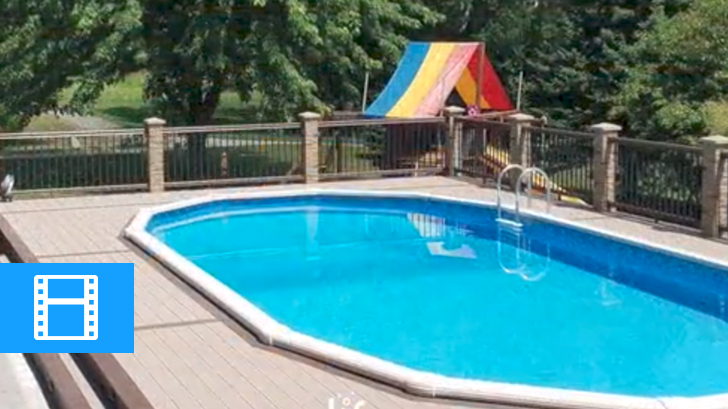 A spa company profile video from Blackthorne Pools & Spas by Video For Business on Vimeo. In Salinas, California and surrounding communities, there is one place to go for the best pool and spa service, maintenance, repair: Blackthorne Pools & Spas. They create relaxing backyard atmospheres with top-of-the-line products. 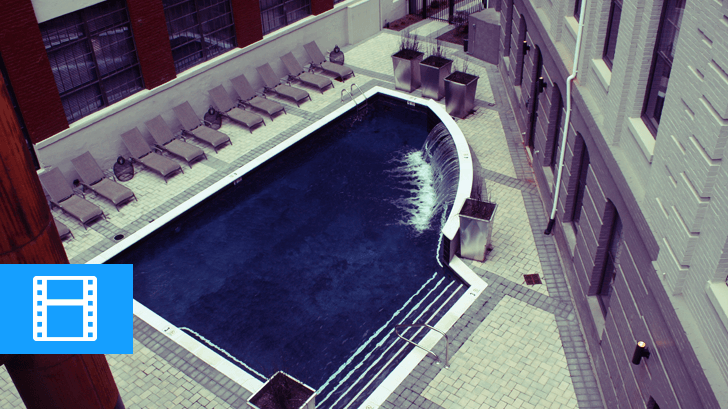 At Blackthorne Pools & Spas, they’re dedicated to 100% customer satisfaction with every transaction and interaction. Video for Business produced a spa company profile video for Blackthorne Pools & Spas. This video serves as the perfect introduction for their potential customers. We created a motion graphic video that features images of Blackthorne at work and the products that they offer. All of these things are shown in just a one-minute video! These images come with branded graphics, professional narration, and a great call-to-action. A video company profile gives viewers a sneak peek of who you are and what you can offer. They play a big role in enhancing your Internet footprint and you can share them on websites and on social media. Further, you can use them in sales presentations, and webinars. 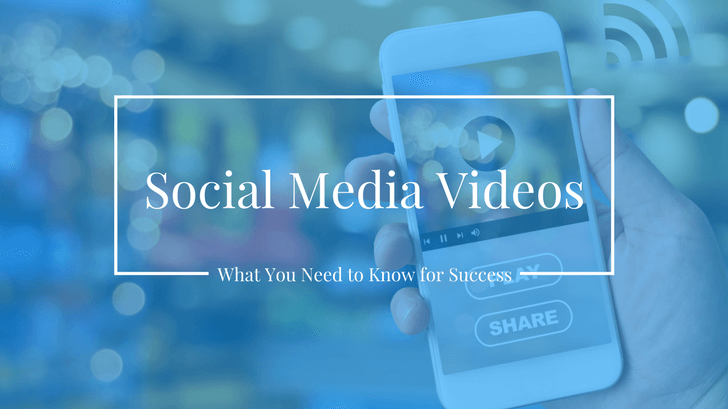 Video helps build a connection with your audience. This connection that builds more trust in your company or brand. Also, your message will live on the Internet forever! In the age of information overload, people are looking for engaging and easy to get the content they want. Videos provide exactly the kind of information that people want. If they like it a lot, they may even want to share with their friends and family. A staggering 92% of mobile video viewers will share an interesting video with others in their friend group. 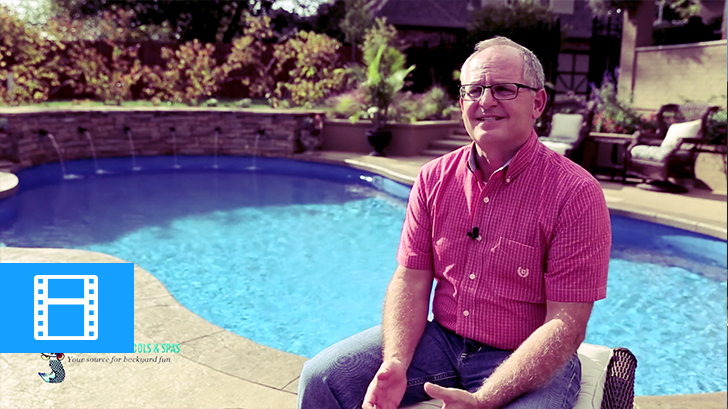 Watch the video to see how Blackthorne Pools & Spas creates a relaxing backyard world! Interested in a spa company profile video? Or other video production services for your business? Learn more about video marketing in our blog! We update our blog with new topics every week!